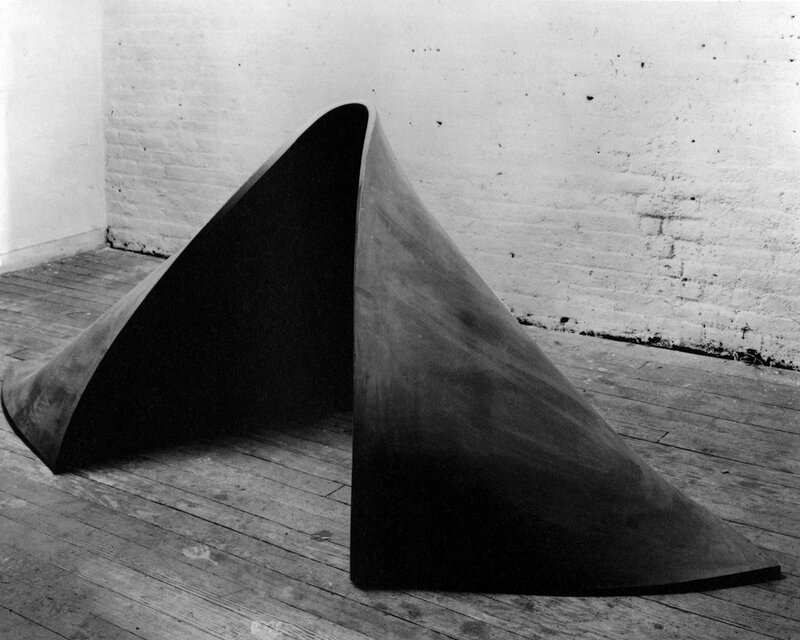 On the occasion of the publication Richard Serra: Early Work (Steidl/David Zwirner), Richard Serra is joined by American art critic and historian Hal Foster to discuss the artist's seminal body of work spanning 1966 to 1971. 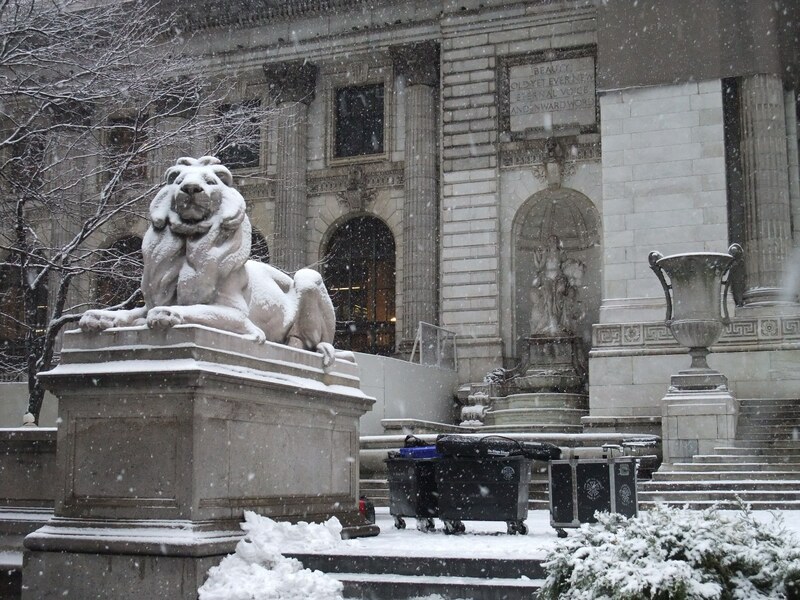 Recorded April, 2014 at the New York Public Library. The book covers works that represent the beginning of Serra’s innovative, process-oriented experiments with nontraditional materials, such as vulcanized rubber, neon, and lead. Also included are key early examples of works in steel, as well as a selection of the artist’s films from this period. The interplay of gravity and material that was introduced early in Serra’s career set the stage for his ongoing engagement with the spatial and temporal properties of sculpture. The book includes new scholarship by Foster, in addition to archival texts and photographs from the years 1966 to 1972. Hal Foster is Townsend Martin Class of 1917 Professor of Art and Archaeology at Princeton University and a member of the American Academy of Art and Sciences. His most recent books are Junkspace with Running Room (co-authored with Rem Koolhaas), The First Pop Age: Painting and Subjectivity in the Art of Hamilton, Lichtenstein, Warhol, Richter, and Ruscha, and The Art-Architecture Complex. An editor of the journal October, he also writes regularly for the London Review of Books and Artforum. In its sixth year the program series An Art Book, initiated and organized by Arezoo Moseni, is a celebration of the essential importance and beauty of art books. The events showcase book presentations and discussions by world renowned artists, critics, curators, gallerists, historians and writers.